*Weekly rate does not include housekeeping and linen. Available for additional fee. 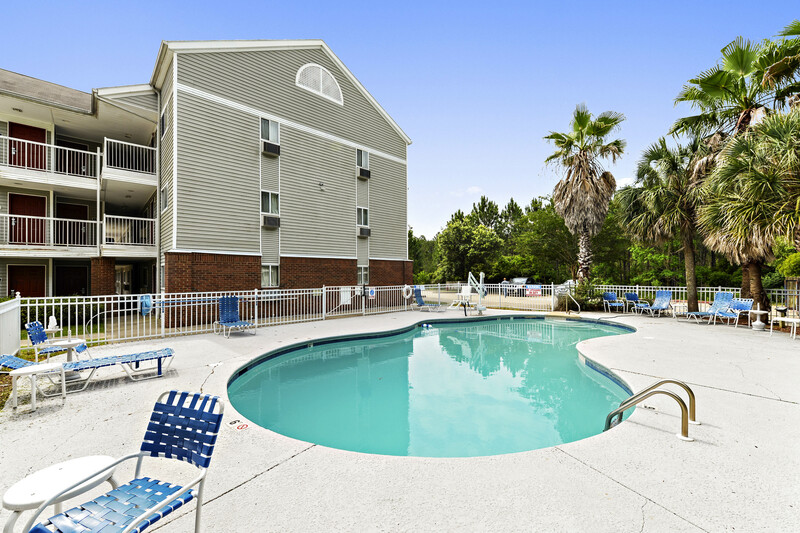 Looking for a great extended stay apartment in Gautier, MS? 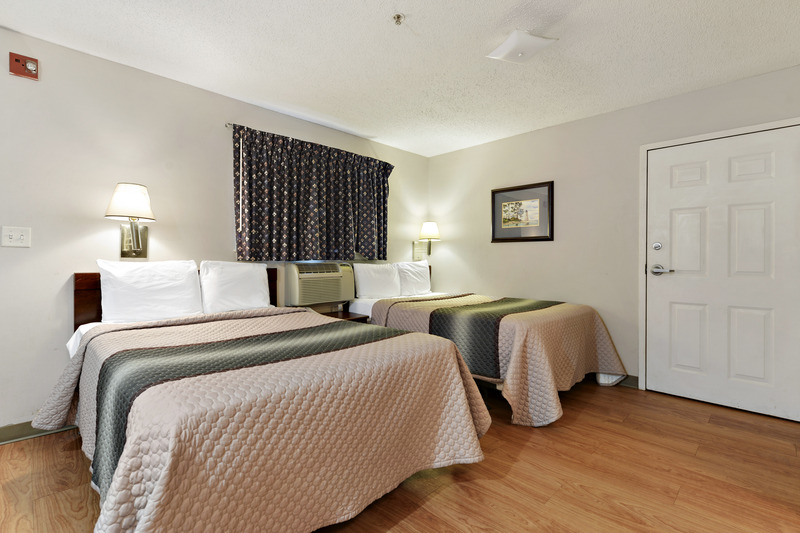 Siegel Select Gautier offers great extended stay hotel suites and apartment rentals near the Ingalls Shipbuilding. We are near many restaurants, shops and attractions. Some nearby restaurants include Waffle House, Sonic Drive-In, and Aztecas Restaurant & Cantina. The shopping locations nearby include Family Dollar, Walgreens, and Jerry Lee’s Grocery. Additionally, we are about 1 mile from Mississippi Gulf Coast Community College. 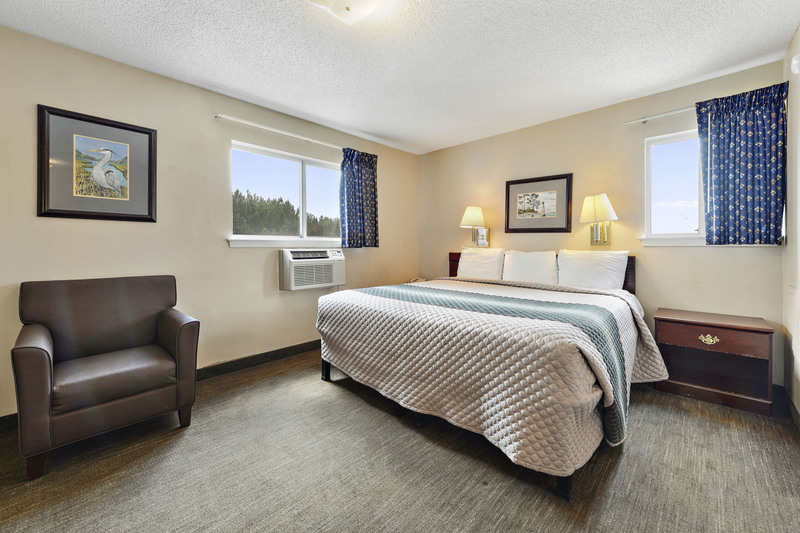 Siegel Select is a pet friendly hotel! 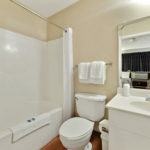 We offer studio sized bedroom apartment suites. 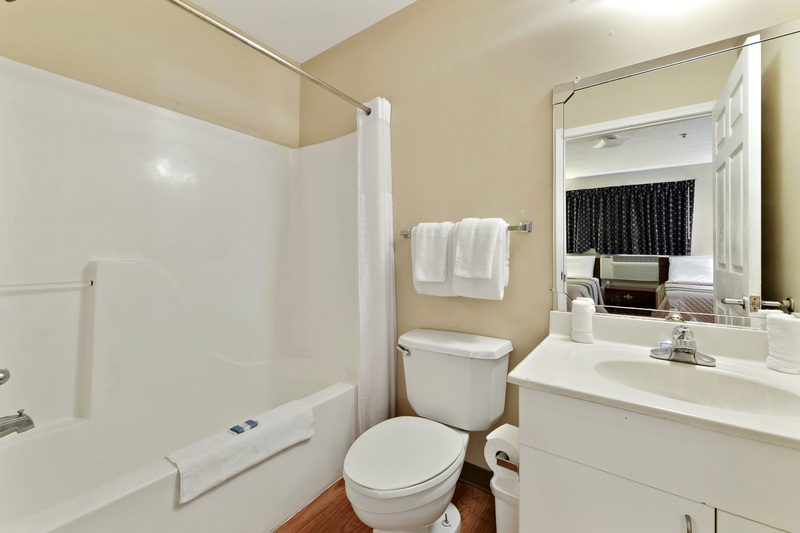 First of all, each suite has great amenities! This includes kitchenettes, HD TVs and WIFI. Additionally, each suite has dressers, and hanging closet space. Above all, our utilities and cable are free. Lastly, housekeeping services are available. Another great feature of Siegel Select is our Siegel Rewards Program. The longer you stay, the more you earn!